Take them, they’re a gift from me, why don’t you try them on? And take your place among the men who work upon the slipway. And walk to the river in his old man’s boots. He said, “I’m nearly done and asking this, that ye do one final thing for me! You’re barely but a sapling, and you think that you’re a tree. If ye need a seed to prosper, ye must first put down some roots. And take a walk down the river in these dead man’s boots. When his hand was all that I’d received, as far as I remember. It’s not as if he’d spoiled me with his kindness up to then ye see. I’d a plan of me own and I’d quit this place when I came of age September. They can walk there themselves, and they probably will. And he’d never see me walking in these dead man’s boots. What was it made him think I’d be happy ending up like him? When he’d hardly got two halfpennies left, or a broken pot to piss in. He wanted this same thing for me, was that his final wish? They can walk there themselves and they most likely will. I’ve had it up to here, I’m gonna have my say. When all ye’ve got left is that cross on the wall? And ye’ll die before ye see me in your dead man’s boots. Andy Newman and Barnaby, his basset hound with a trace of beagle, set out on a marathon walk around his block in Brooklyn. He was never more than 416 feet from home “a feat that has never been attempted in the history of extreme sport.” Barnaby made it through the first 22 laps. Newman devised this adventure during a routine outing to accommodate Barnaby’s ‘call of nature’. 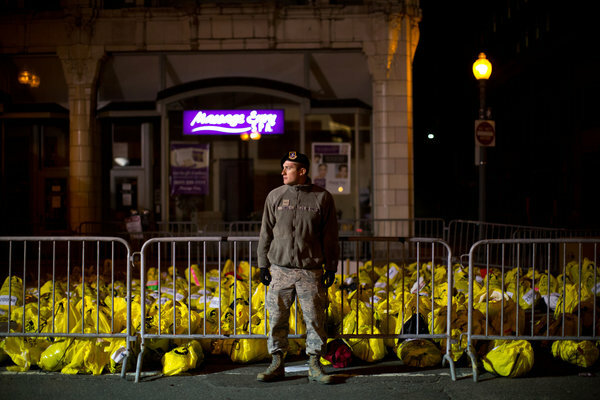 He timed it for the day after New York’s 2009 marathon of 40,000 people running, walking or wheeling their way through five boroughs. Remembering neighbor’s names, reflecting on their homes, on long surviving businesses alongside new ones, on a rocking Pentecostal church, on and on as he went. Of the 800 ultra-runners who have attempted the Barkley Marathon, only 12 have finished. That’s the same number of people as have walked on the moon. There is no prize for this “test of all limits” just the feat of finishing. The first person to do so in 1995 had a time of 59 hours and 28 minutes. “All the other big races are set up for you to succeed. The Barkley is set up for you to fail,” said Gary Cantrell, the race’s director and creator. This race is quirky. The entry fee is $1.60. Entrants are selected and must answer bizarre questions such as “What is the most important vegetable group?” Cantrell collects license plates from first-timers. All participants walk for the first part of the race. They only begin to run after rounding a bend where Cantrell can no longer see them. He hides books (with dark, oppressive titles) at various points along the race course; the runners must rip out the page that matches their race number. Other marathons pale in its wake. Thirty-six thousand runners completed the 26.2 mile marathon course in London in 2012. So did Claire Lomas. 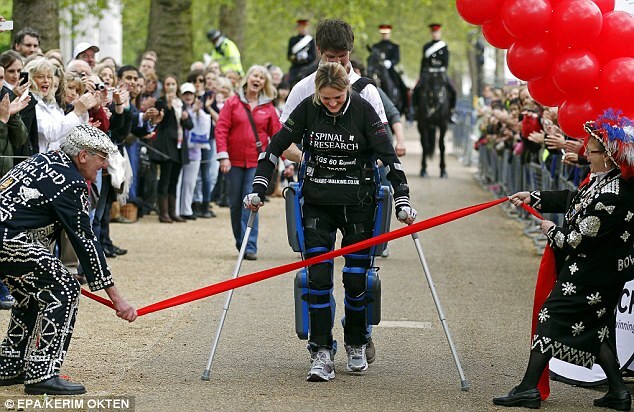 The paralyzed 32-year-old conquered the course of uneven sidewalks using a bionic suit to control her legs. Her effort took around 40 hours, averaging between a mile and 2.5 miles spread over 17 days. Claire is a former chiropractor and competitive cross-country horse rider. She broke her spine after being thrown from her horse five years earlier. Claire’s is an overcomer. 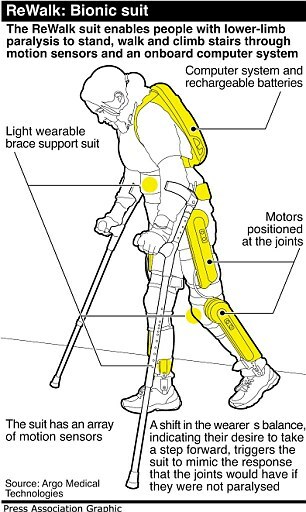 From strenuous athleticism to immobility; from a wheelchair to a pioneering bionic suit called ReWalk which gives her mobility through motion sensors, battery operated motors and an onboard computer system. She can stand, walk and climb stairs. When her daughter was learning to walk, Claire joined her – one for the first time, the other for the second time around. She completed the race with her husband in tow. Tourists, supporters and family clapped her along to a marathon success. Can a marathon runner from Kansas City train like a Kenyan? Add uphill running drill with resistance band 1-2 times a week. 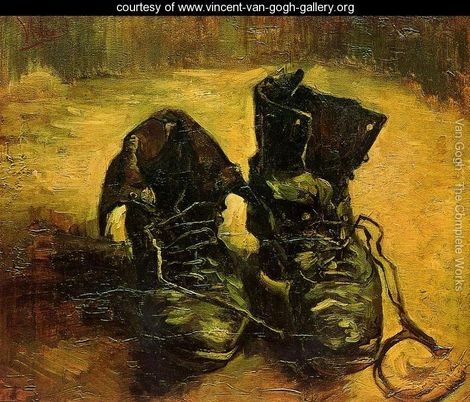 They go barefoot by necessity, not by choice. Those in Kenya will wear ANY pair of shoes without complaining, preferring shoes to going barefoot. Those who have run outside Kenya prefer a simple, lightweight trainer given their well-developed feet. Pope Francis walks a new type of symbolic talk: exhorting his fellow bishops to embrace “poverty, simplicity and austerity of life.” He practices what he preaches. 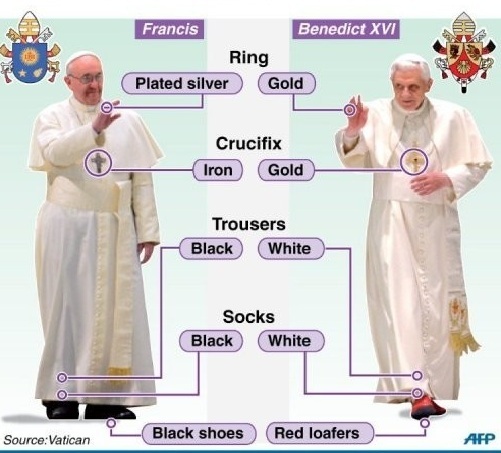 He exchanged the official papal attire: red cape, red shoes and golden cross, for a white cape, sensible black shoes and a metal cross. He takes the bus instead of the papal limo. He washes the feet not of bishops, but of women juvenile delinquents.